SMG is known nationwide as an innovator and leader of the in-theater dining experience. 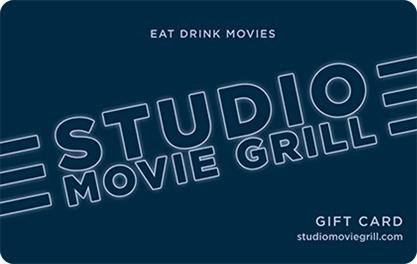 SMG exemplifies the future of movie-going by pairing the latest first-run movies and alternate programming with an American Grill menu and premium bar. Visit any one of our locations for unmatched food and beverage service, 100% reserved seating, and the very best viewing experience.